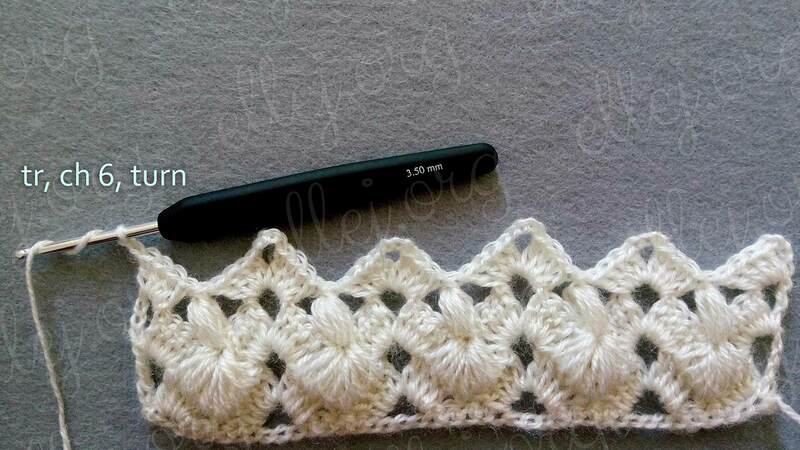 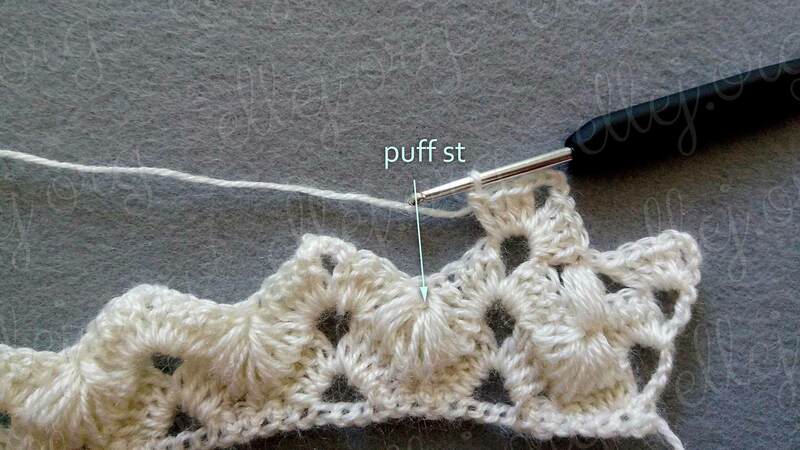 The combination of Puff Stitches, fans and intricate elements makes this pattern incredibly beautiful. 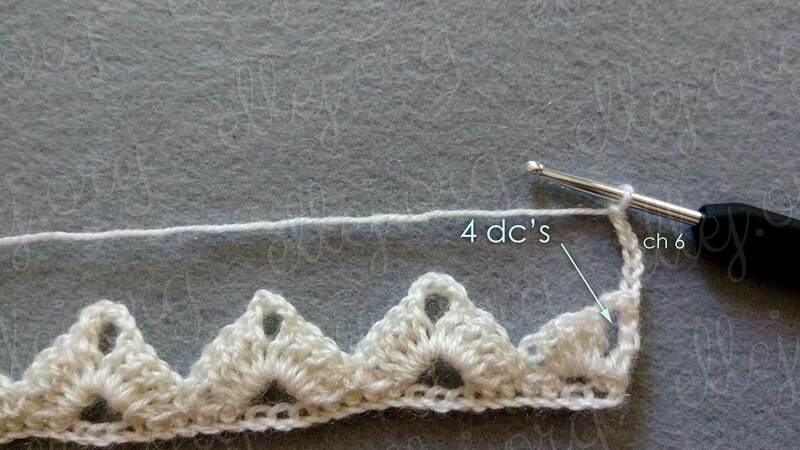 2 preparatory rows we are made in the beginning. 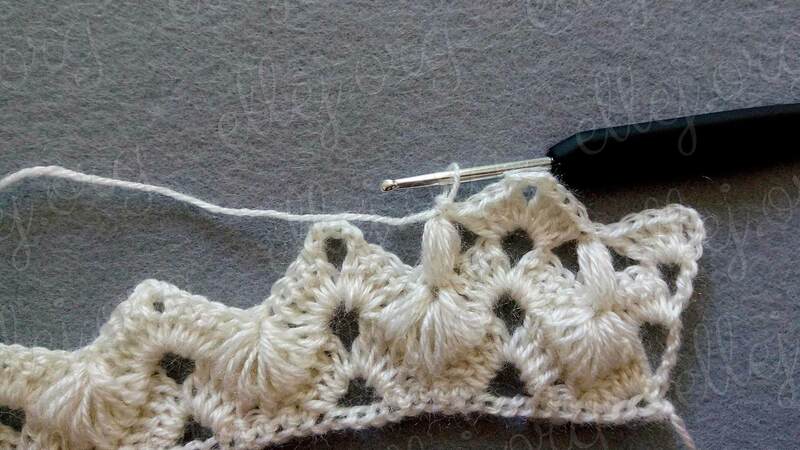 To edge was flat and that more beautifully it turns out wavy pattern. 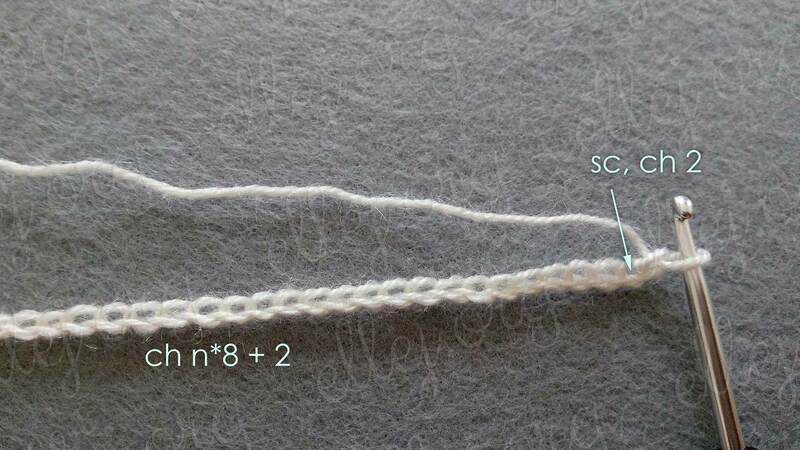 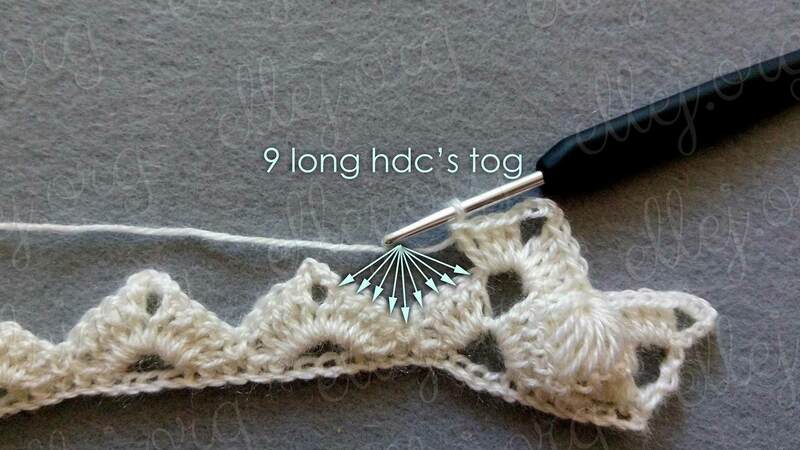 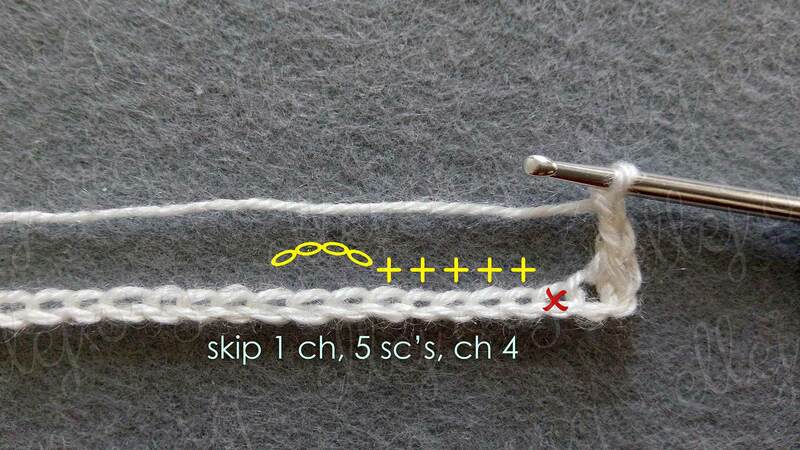 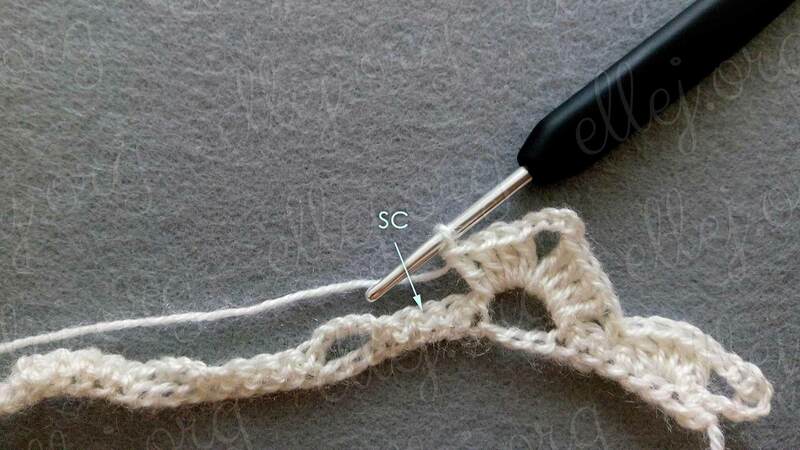 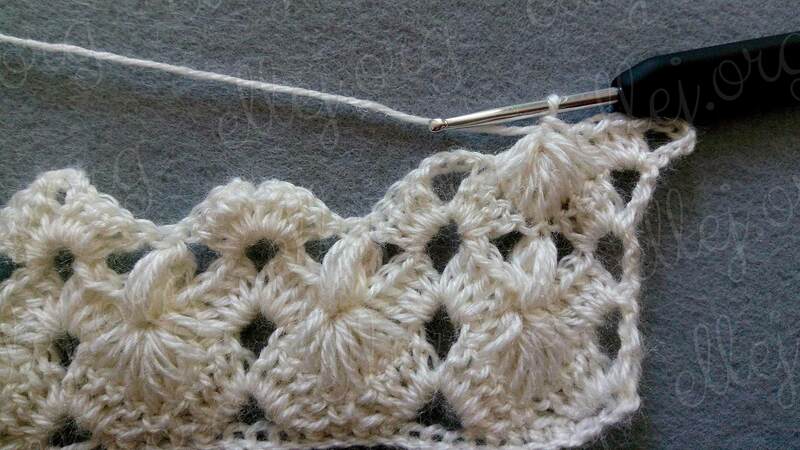 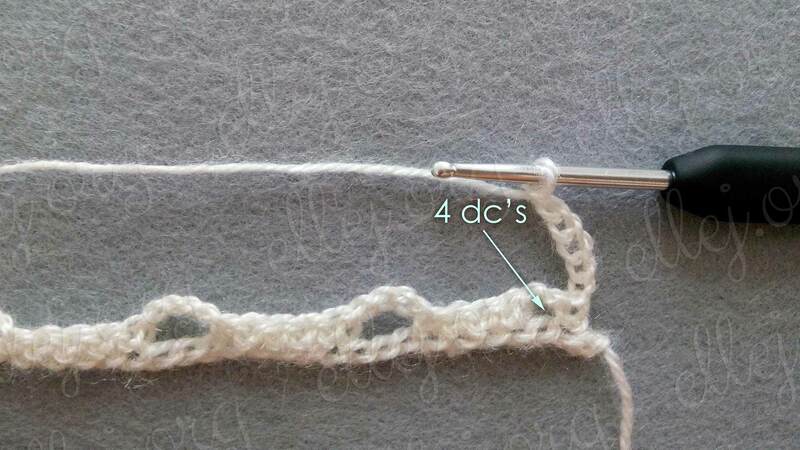 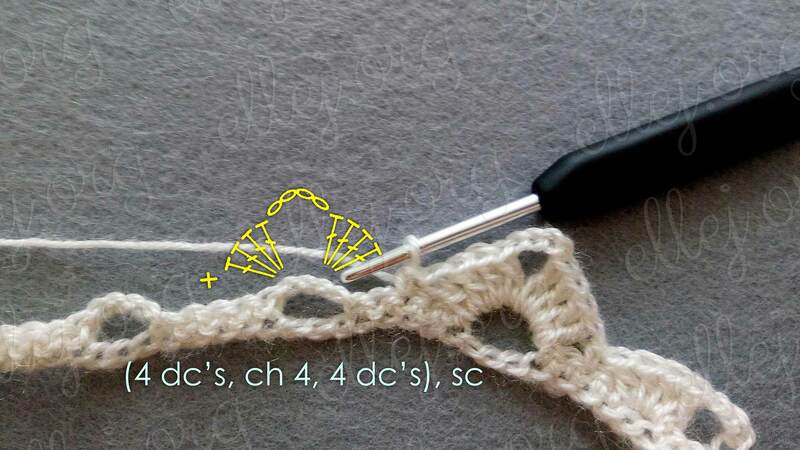 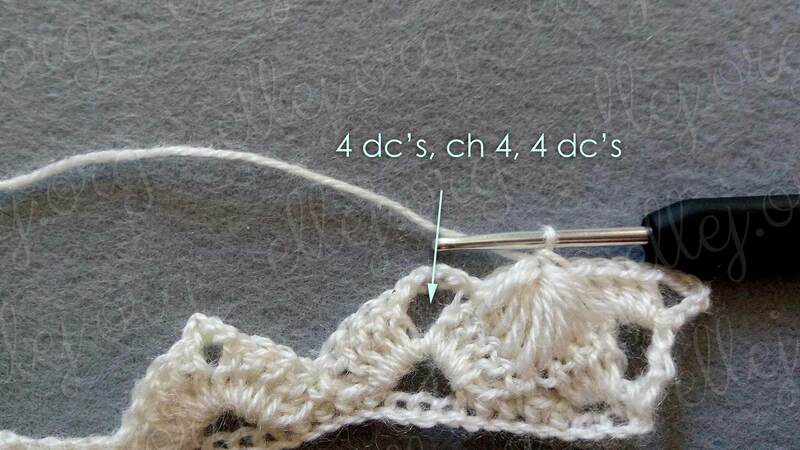 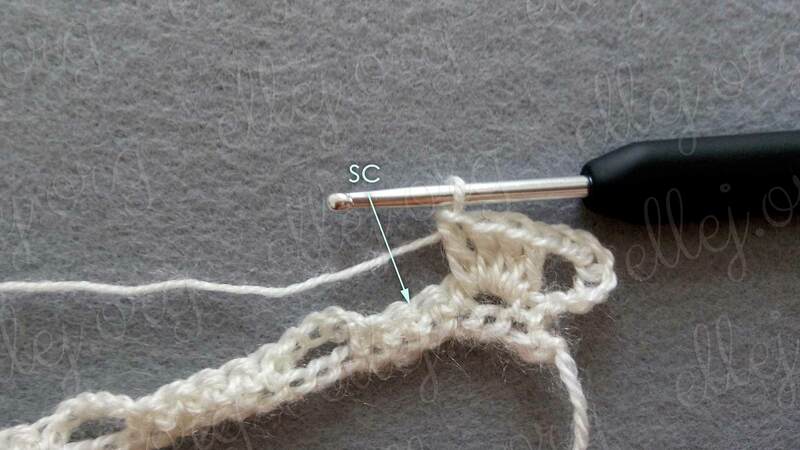 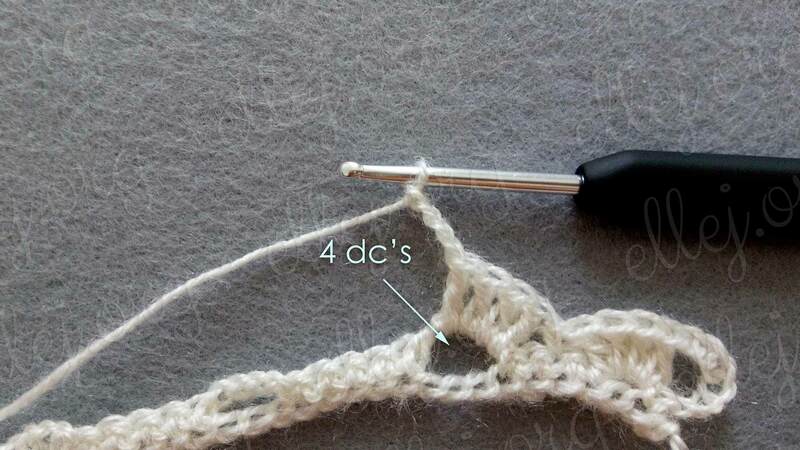 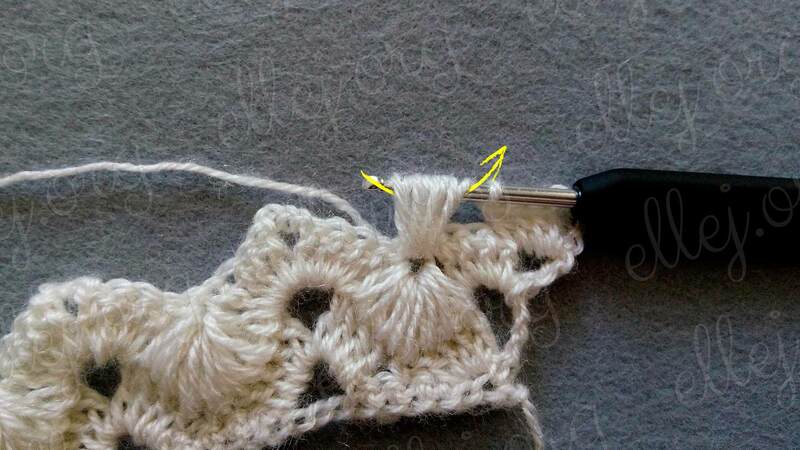 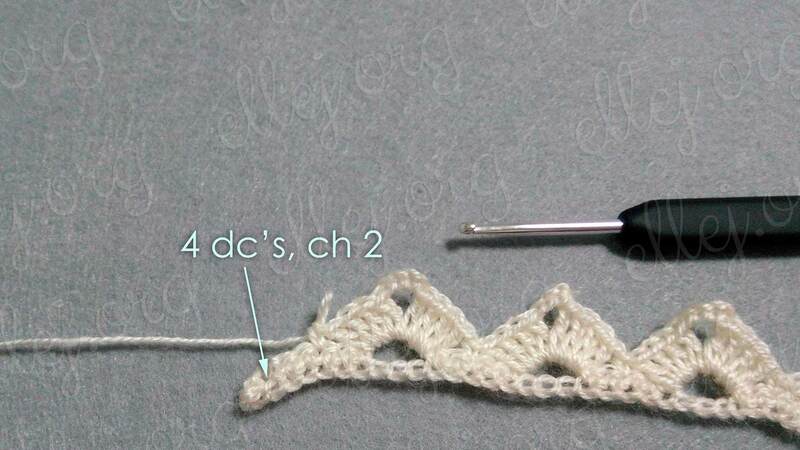 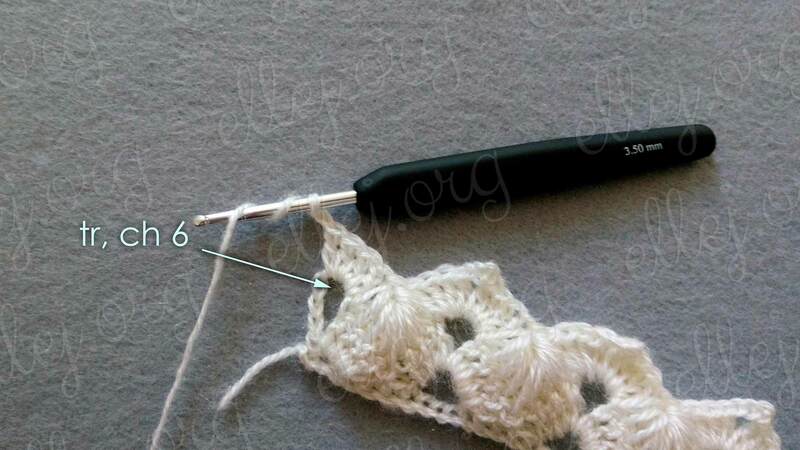 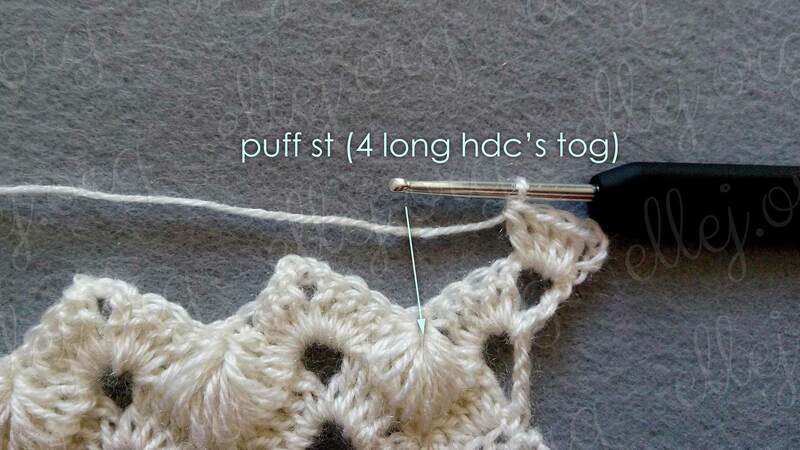 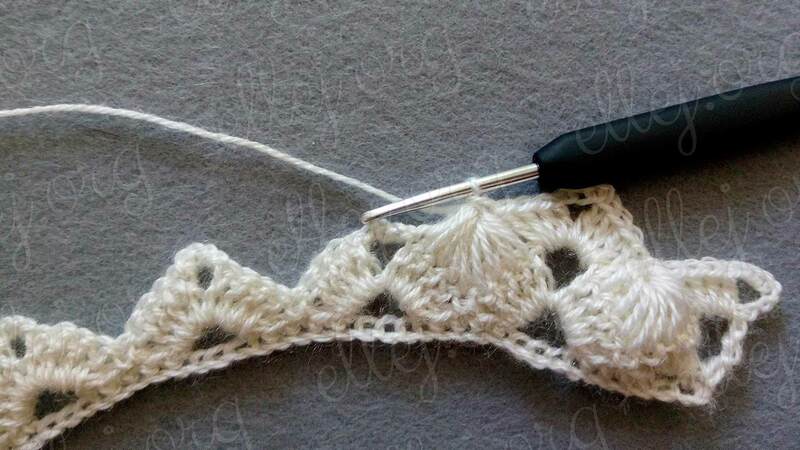 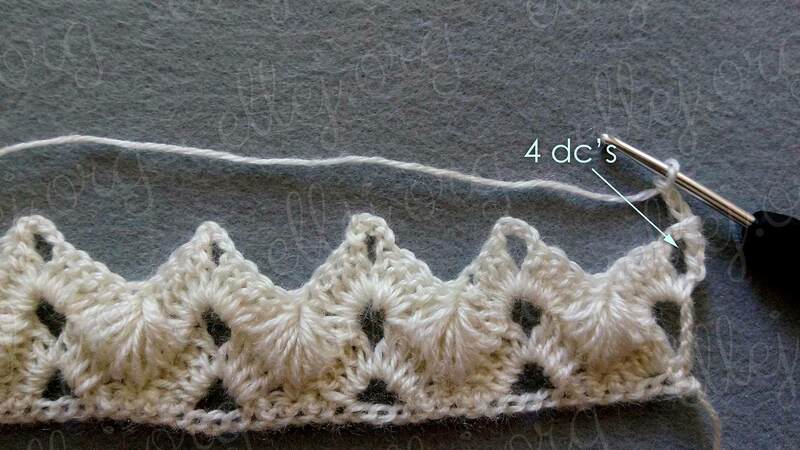 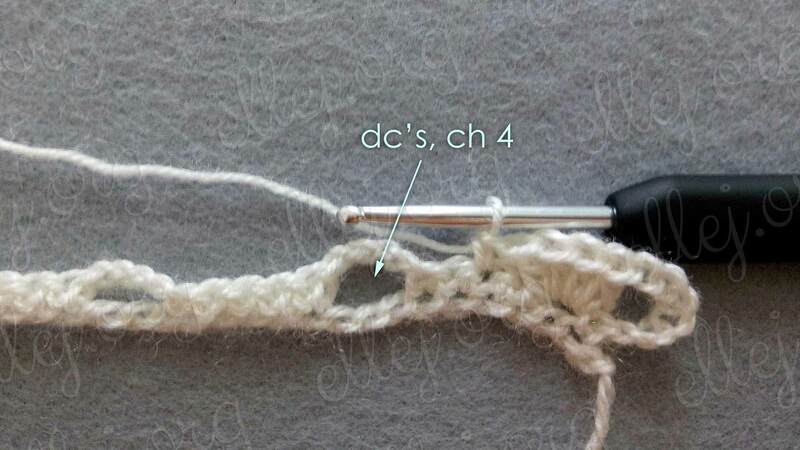 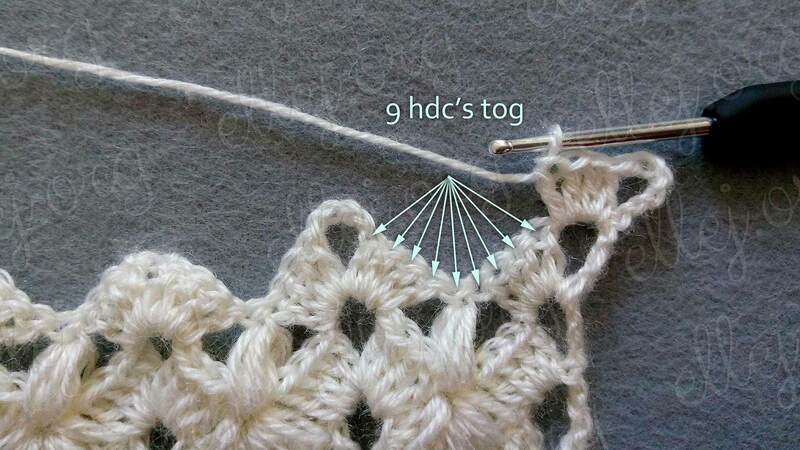 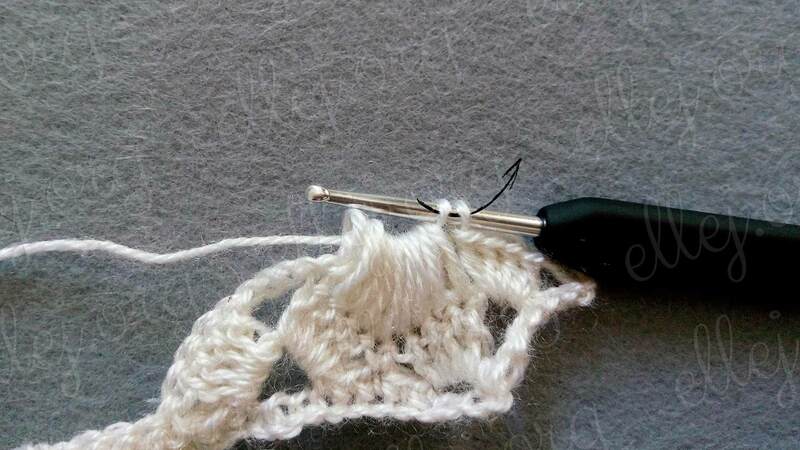 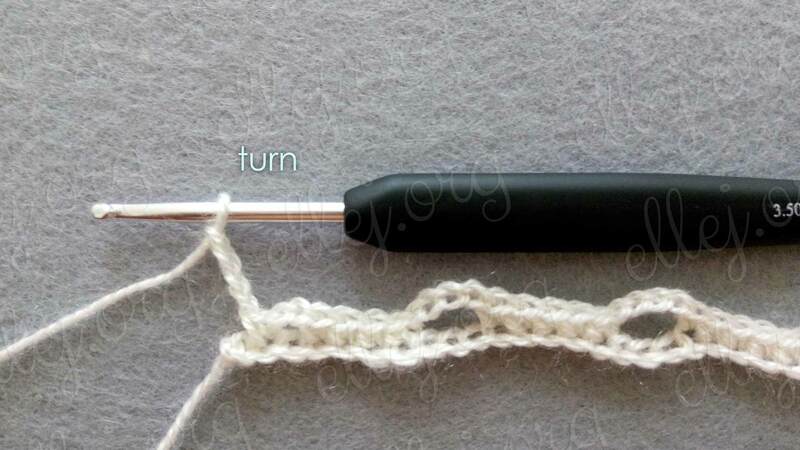 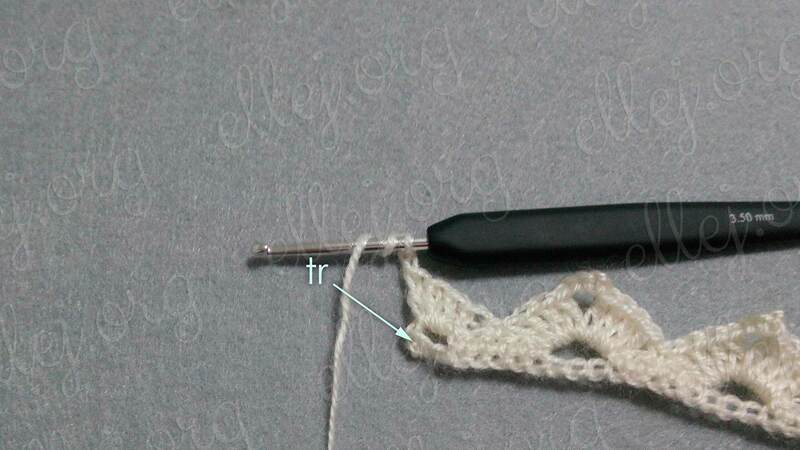 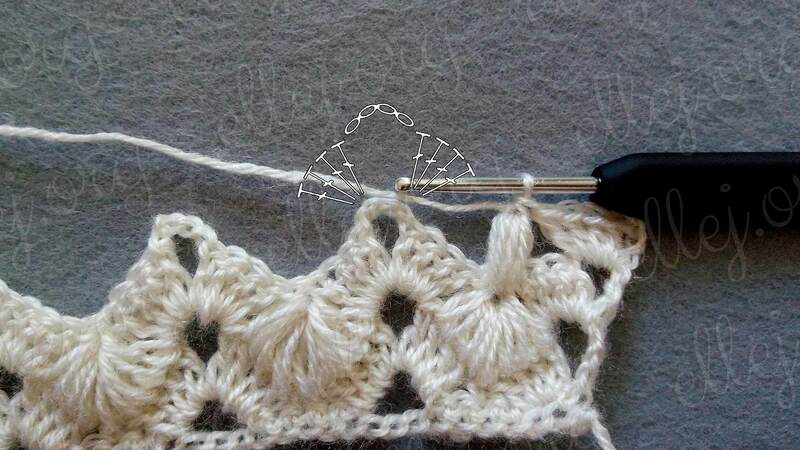 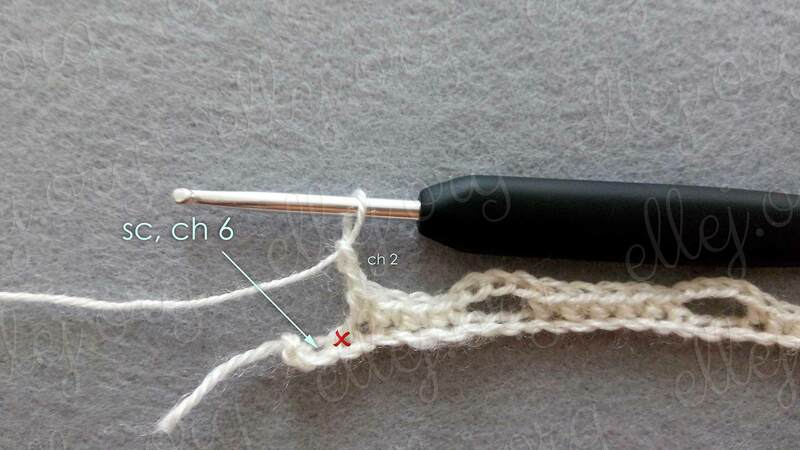 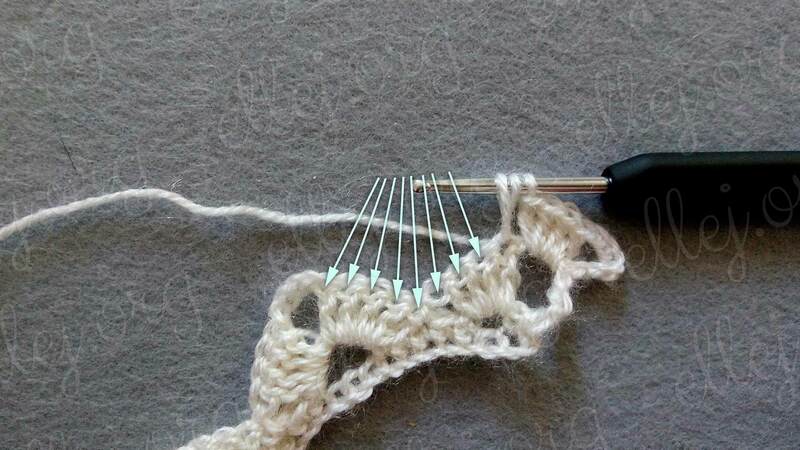 The most difficult thing in this technique of crocheting is a cluster of 9 long hdc together (hdc9tog). 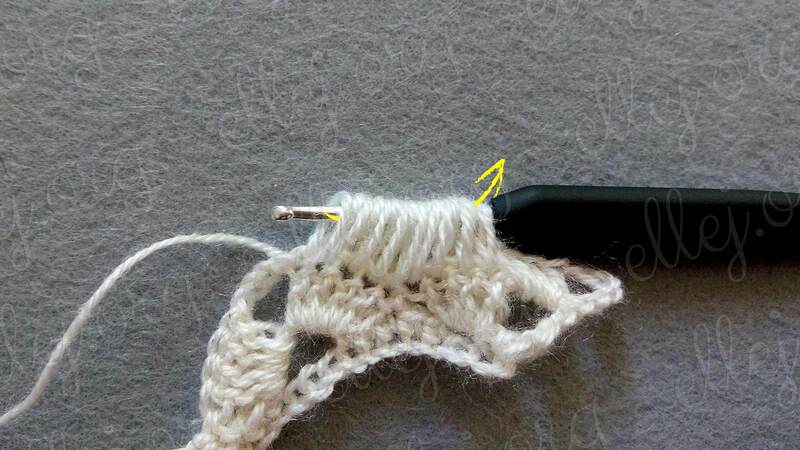 When the yarn is thin, this is not a problem. 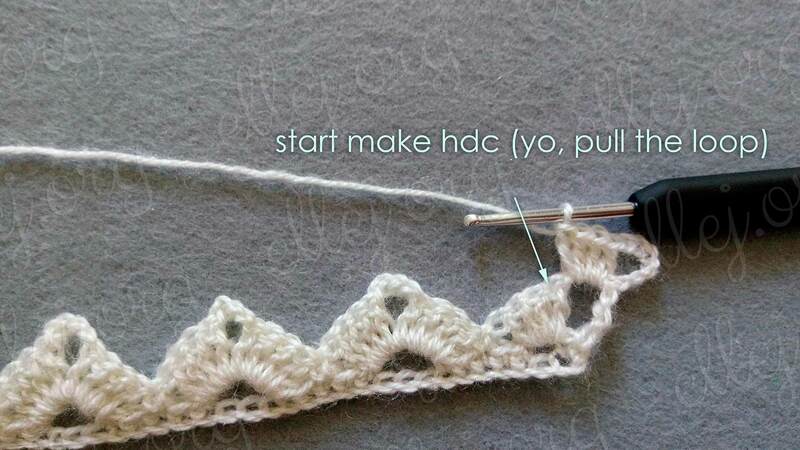 In other cases you can reduce the number of hdc to 7 or even 5. 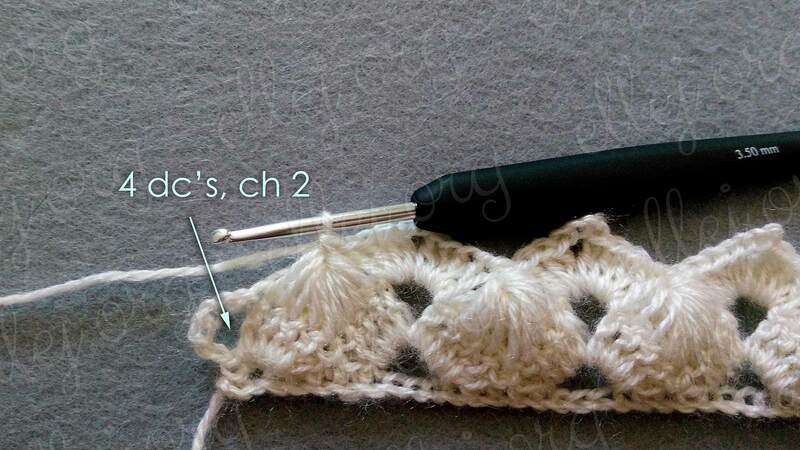 Pattern suitable for working sleeveless, cardigans or gentle baby blankets. 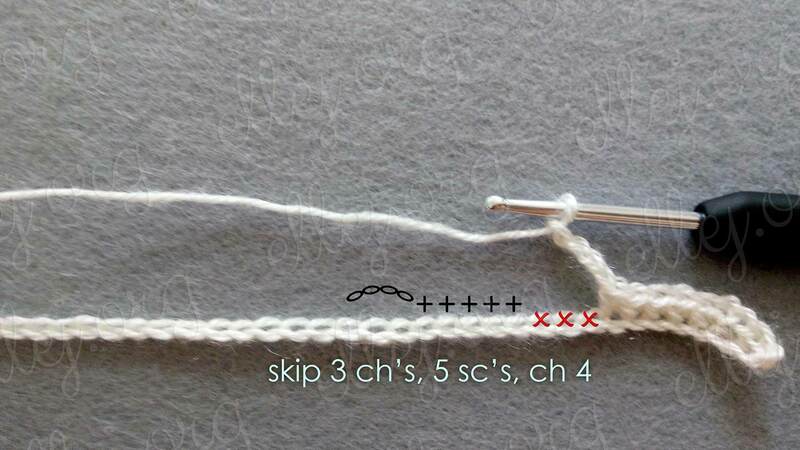 But you need to consider for its “gluttony” and prepare for a large expenditure of yarn. 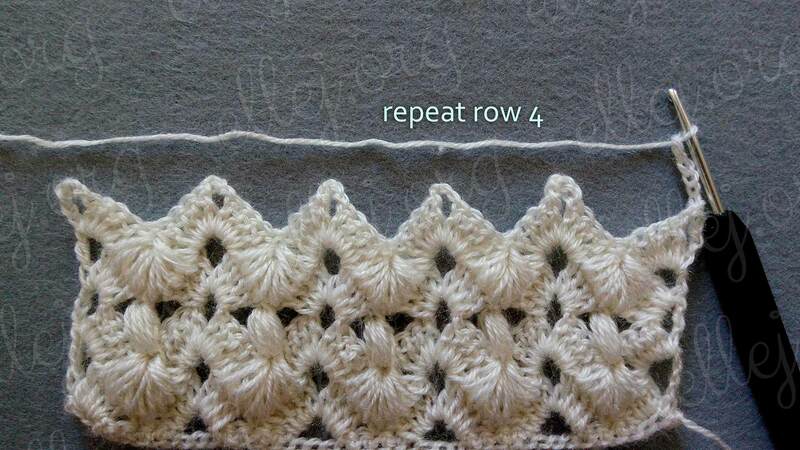 In the video, I show you how to work each row of a pattern live.